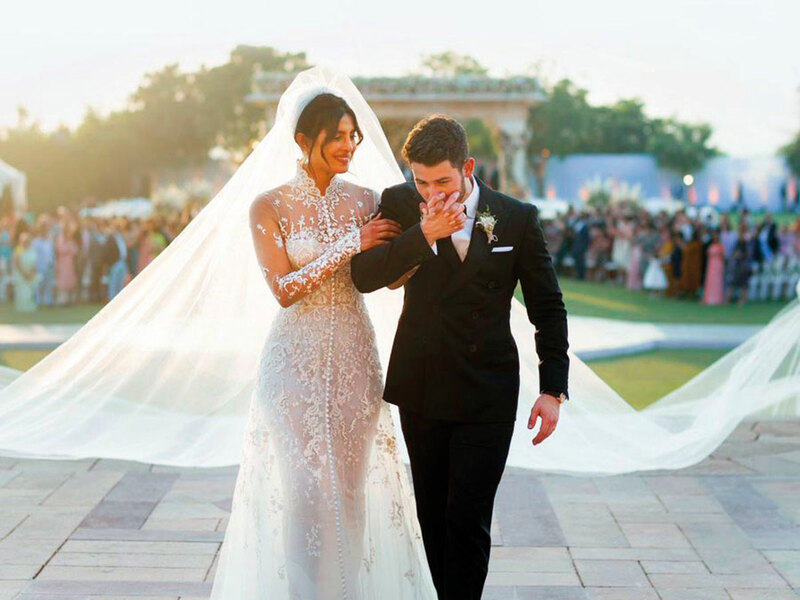 #DeepVeer, Priyanka Chopra and Nick Jonas: Why are we obsessed with them? 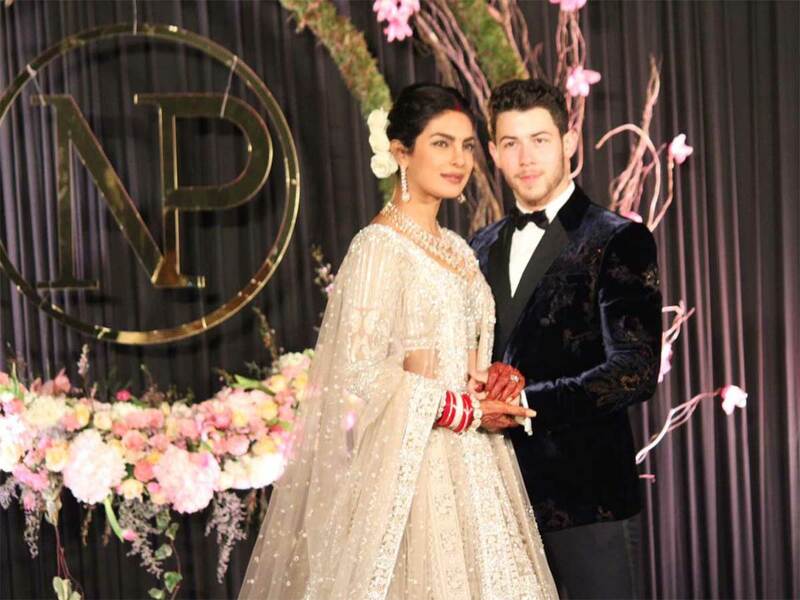 Mumbai: Indian celebrities like actresses Sonam Kapoor Ahuja and Swara Bhasker, and singer Sona Mohapatra, have criticised journalist Mariah Smith for writing a "racist" article about actress Priyanka Chopra and American singer Nick Jonas' wedding. "For a publication that 'shows women what they are made of', TheCut has a lot to answer for. The article on Priyanka was sexist, racist and disgusting. Also it's written by a woman which is so sad. It reeks of envy and bitterness. Mariah, shame on you," Sonam tweeted on Wednesday. "Depressed with the state of the world and current affairs? Here is some good old fashioned puerile filth published by TheCut to add some pointless venom to your day. Also someone invite Mariah to an Indian wedding, might assuage some of her misguided angst! Yellow Journalism," tweeted the "Tanu Weds Manu" actress. The article was later taken off and the editor apologised.